The expanding field of nanotechnology and its impact on the environment and human health will be explored during an international symposium at the University of Plymouth. Researchers from across Europe will join policy makers and influencers from the UK and beyond at the event – Current Trends in Nanotechnology: Implications for Environmental and Human Health – which gets underway on Thursday 1 June. It will include a series of presentations and workshops about recent developments in the field, and how its growth can be managed in a way so it continues to benefit the economy while minimising detrimental effects. 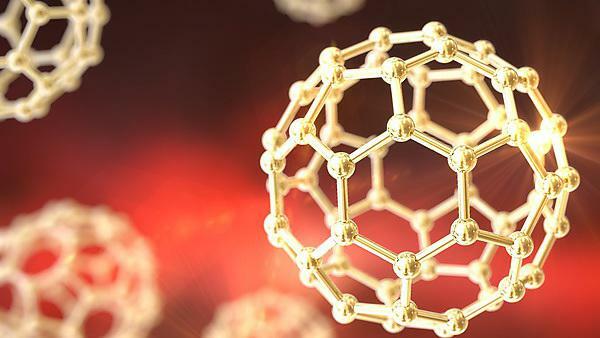 Manufactured or engineered nanoparticles (ENPs) are used in a wide range of applications, such as consumer products, electronics, drug delivery systems, structural components, and are entering the environment, alongside other man-made contaminants. The University is currently involved in a number of international research projects around the impacts of nanotechnology including ‘Trojan Horses’, which it leads with collaborators from King's College London, the University of Nottingham, and the University of Piemonte Orientale, Italy. That project aims to test whether carbon ENPs and benzo[a]pyrene – a global pollutant known to induce cancer – can interact to alter each others' toxic potential, while other research aims to address whether exposure to ENPs can induce neurological health effects. The symposium will feature presentations from scientists at the University, alongside academics from France, Italy, Norway and across the UK. There will also be representatives present from the Environment Agency and Public Health England.